With new arrivals like Avondale Food & Wine and Light Years, Montrose is suddenly flush with new places to get a great glass of vino. Add Bacco Wine Garden to the list. Located at 3611 Montrose Blvd., Bacco offers an extensively selection of vintages, as well as a generous happy hour: $7 wines by-the-glass and $18 bottles Tuesday through Saturday from 4 pm to 7 pm and all day Sunday and Monday. 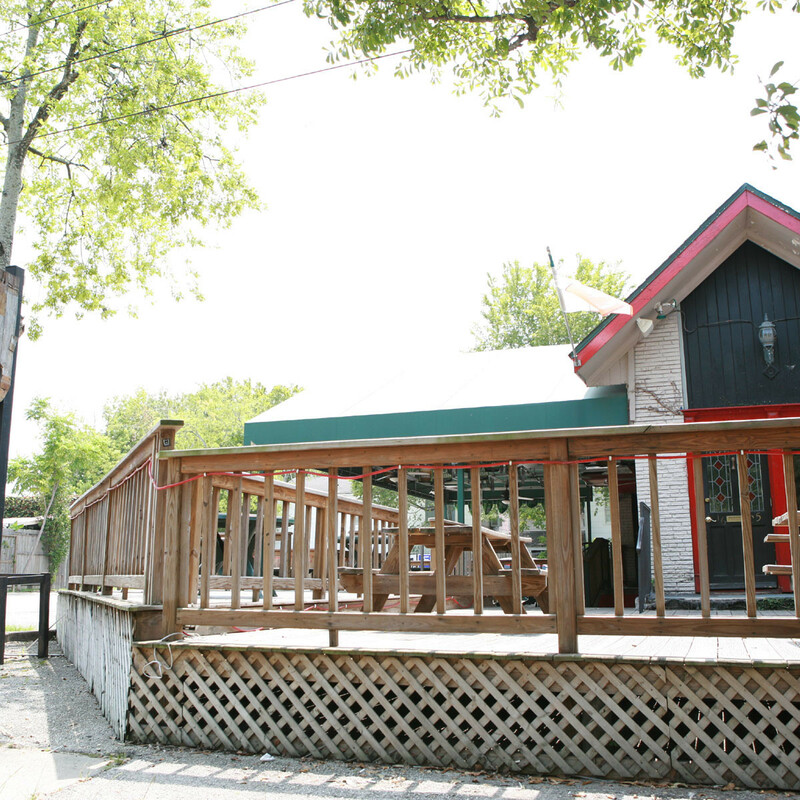 The Memorial-area has a new neighborhood bar. Recently opened in the former Vine Wine Room space at 12420 Memorial Dr., By Popular Demand (aka, BPD) features an extensive whiskey selection, craft beer, cocktails, and bar bites. Burgerim has opened its first location inside the loop at 3520 S. Shepherd Dr. The Israel-based burger concept is known for its 3-ounce patties that come in nine different options, including dry-aged beef, chorizo, turkey, salmon, and veggie. Match them with two different bun options, nine different sauces, and 10 different toppings for an almost infinite number of combinations. No wonder the restaurant sells its fun-sized burgers in two and three packs. Looks like Rice Village tapas bar Mi Luna has closed. Although a "for lease" sign hangs in the window of the space at 2441 University Blvd., the owners tell the Chronicle that the closure is only temporary and they hope to be back soon — presumably at a new address. Montrose institution The Harp has poured its last pint. According to a post on Facebook, the space at 1625 Richmond will reopen next year “with a new name, a new feel, and an updated and much improved look.” Revelry on Richmond owner Ted Baker purchased the bar's name in March from original owner Declan Plunkett, who decided to retire. 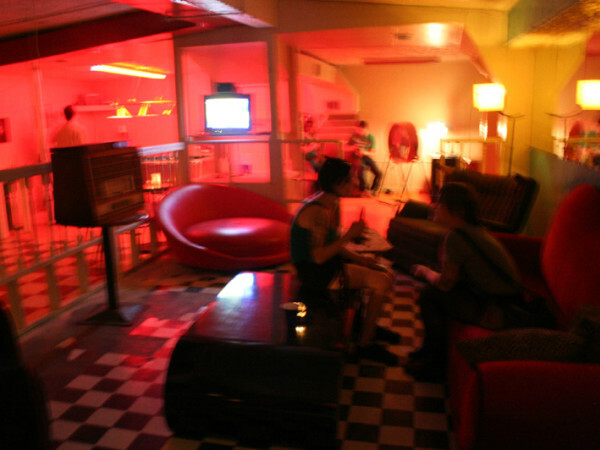 Speaking of shuttered bars, Howie’s Tiki closed November 3, Houston Food Finder reports. 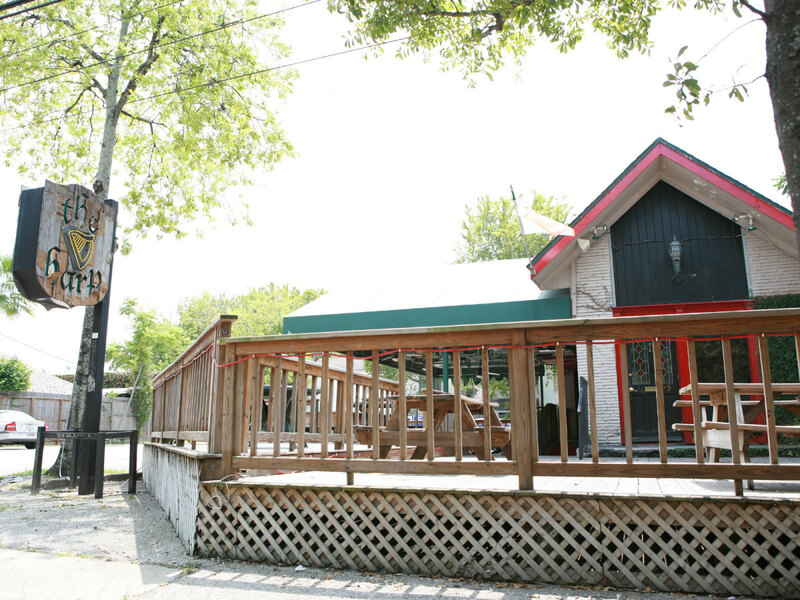 Owner Mark “Howie” Voros sold the space to husband and wife Warren Broderick and Chanda Chaney, who will transform the space into an Irish pub called the Wet Leprechaun Tavern. Inner loopers won’t need to drive to Spring for an Irish pub. Jack & Ginger’s, the first of two new concepts from Austin's Union Venture Group, has opened its doors. 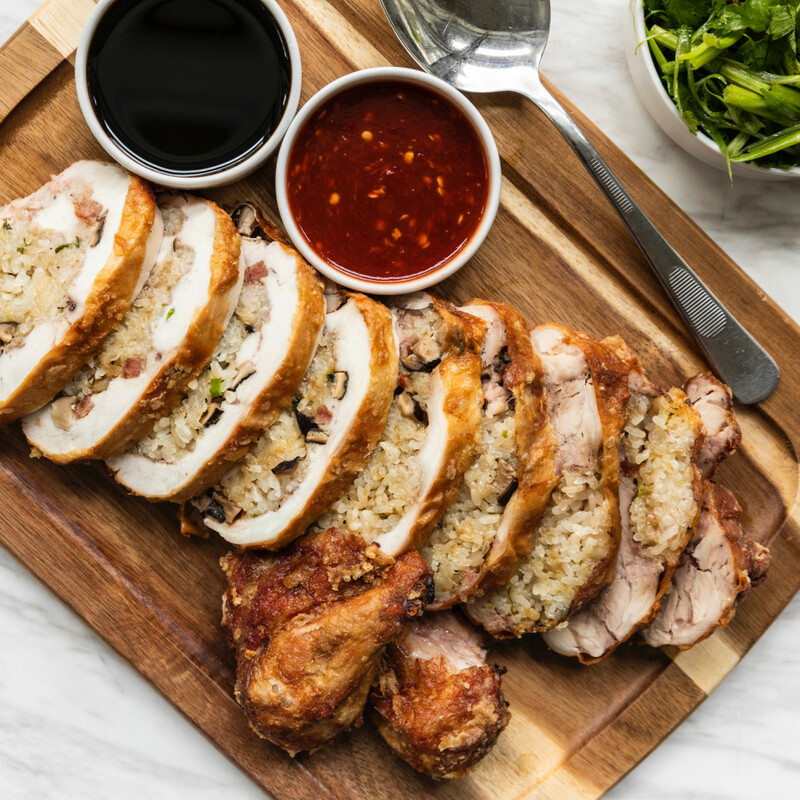 Open for lunch and dinner, the bar features classic English pub fare like bangers and mash and fish and chips alongside a selection of burgers and sandwiches. To drink, choose from the 80 taps of craft beer or a cocktail. On the other hand, those inner loopers will have to drive a little farther for a lobster roll or an order of fried clams. Maine-ly Sandwiches are shuttered its Shepherd Drive location and relocated to the Marq*E Entertainment Center at I-10 and Silber Road. Does anyone know what’s going on at Lasco Enterprises? 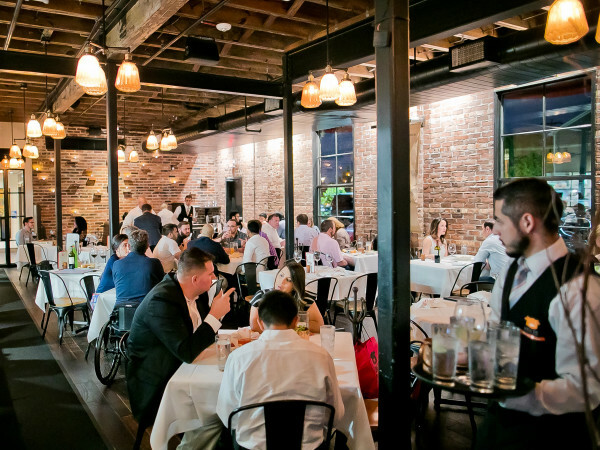 The Houston Chronicle reports that chef Brandi Key has left her role as culinary director after about six months, and Houston Food Finder reports that beverage director Eric Hastings, who only joined the company in June, is out, too. While those two undoubtedly left the food and beverage menus at both Max’s Wine Dive and The Tasting Room in better shape than they found them, it’s surprising to see the restaurant group shed so much talent so quickly. 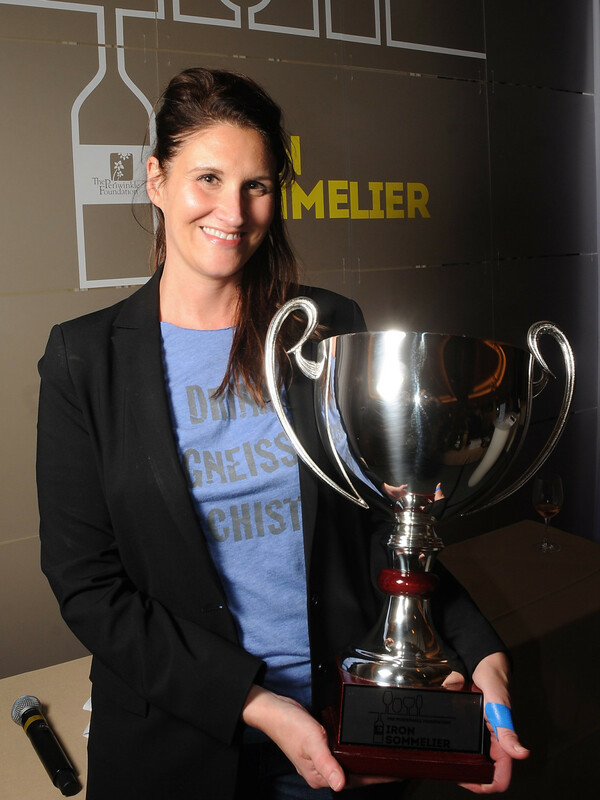 On a more positive note, congratulations to Julie Dalton of Mastro’s, who became the first woman to win the prestigious Iron Sommelier competition; Dalton’s theme, “Drink Gneiss Schist,” focused on wines grown in metamorphic soils. Matt Crawford (State of Grace, La Lucha) took home the People’s Choice award and second runner-up. 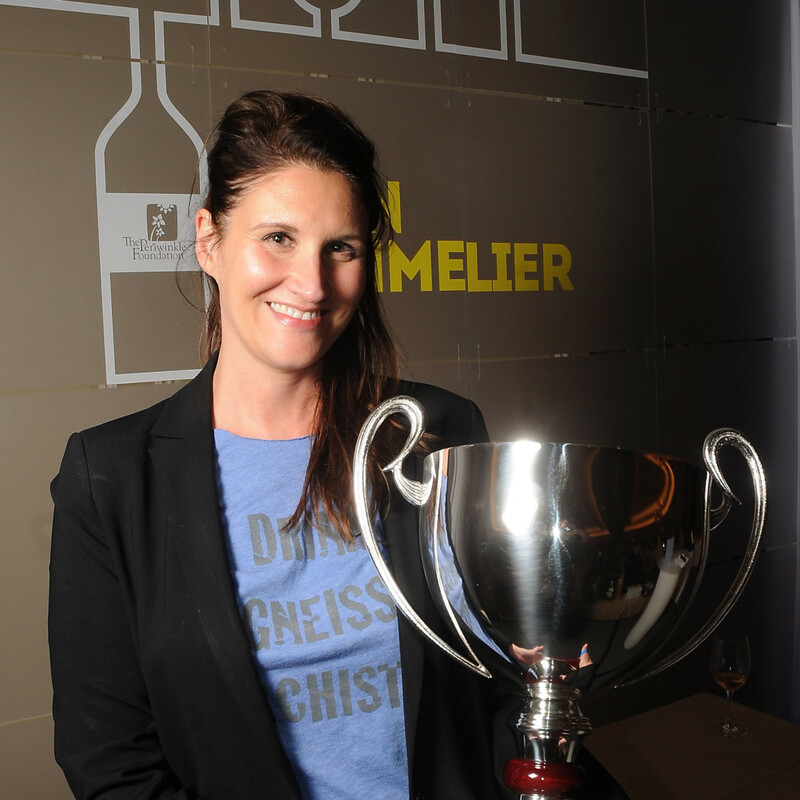 The panel of judges, made up of three master sommeliers, also selected Public Services co-owner Justin Vann as first runner-up. 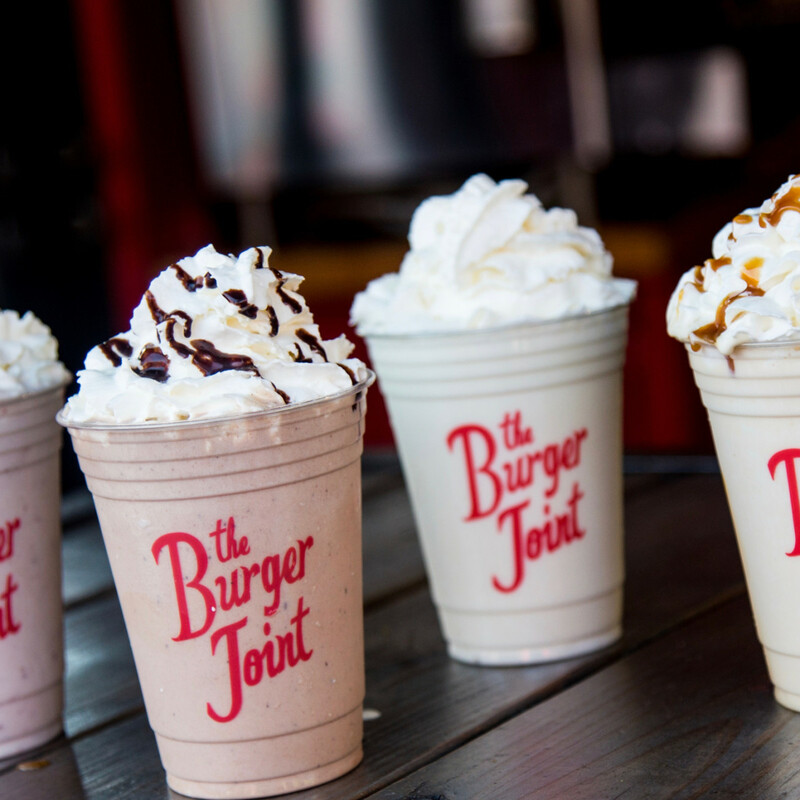 On Tuesday, November 20, the Burger Joint will celebrate its third birthday with a milkshake giveaway. 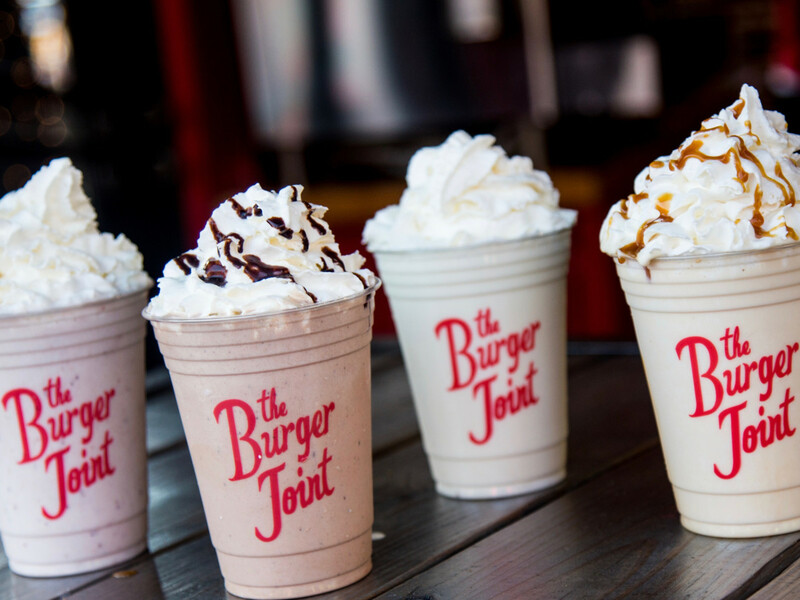 Simply say “Happy Birthday” when checking out to receive a free milkshake card that can be redeemed that day or on a subsequent visit (minimum $10 order required). Two brief Chris Shepherd items. 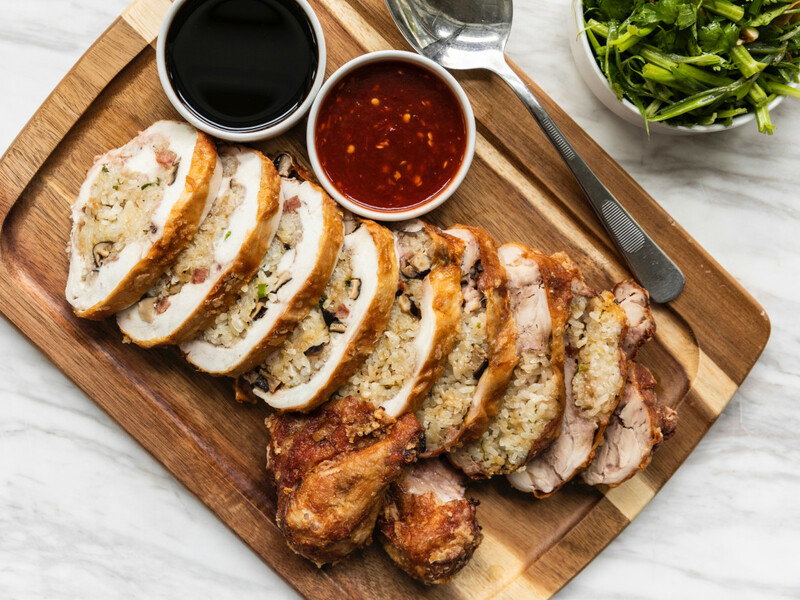 UB Preserv, the chef’s evolution of Underbelly, now accepts reservations via the Resy app. Hay Merchant, the chef’s craft beer bar, now features a different lunch special ($14) every weekday from 11 am to 3 pm: meatloaf on Monday, shrimp tacos on Tuesday, beef lasagna on Wednesday, pork schnitzel on Thursday, and fried catfish on Friday. 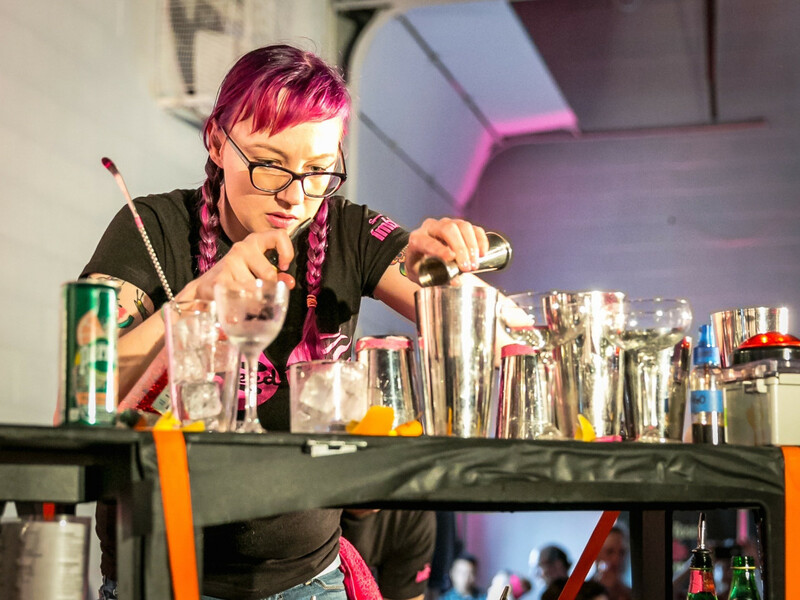 Nobie’s bar director Sarah Troxell is prepping for the annual Speed Rack bartending competition with practice rounds every Monday night at Night Heron in Montrose. 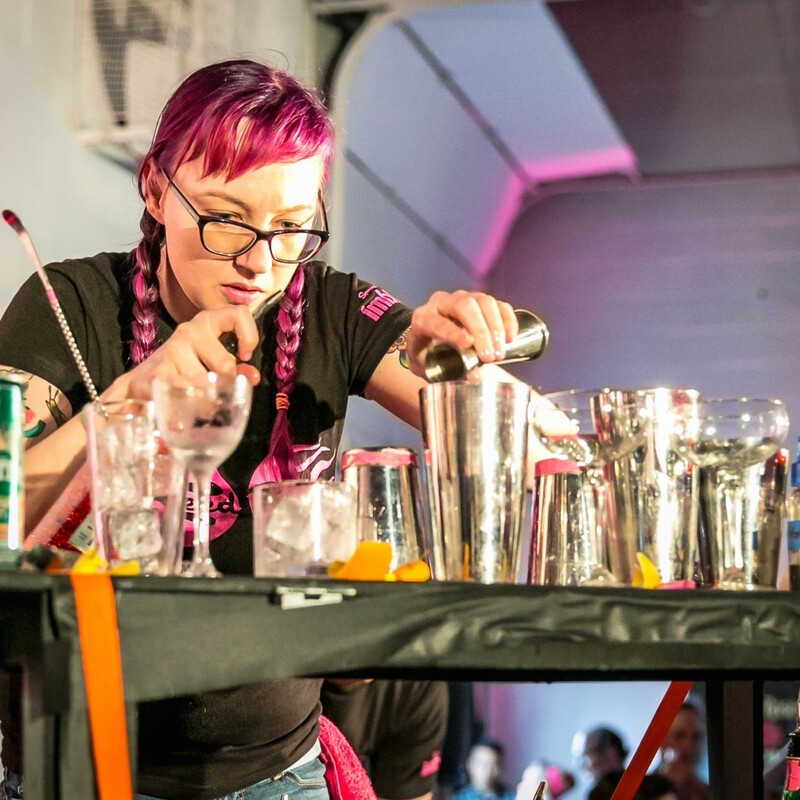 For $25, patrons may select four cocktails from a list of 50 that Troxell needs to know for the competition, which will be held January 27. Troxell will donate all of her practice round tips to The Rose, a local non-profit that supports breast healthcare for women. South African restaurant Peli Peli will trade a free order of bobotie, its take on shepherd’s pie, to anyone who brings a new or used blanket (clean and in otherwise good condition) to any of its three Houston-area locations (Katy, Vintage Park, and the Galleria). The restaurant hopes to collect 1,000 blankets between now and when the promotion ends on December 21. All blankets will be donated to local homeless shelters. Thrillist editor-at-large Kevin Alexander shares some deep thoughts on the nature of lists in this article that explores whether his decision to award the title of best burger in America to Stanich’s in Portland caused the restaurant to close after over 60 years in business. 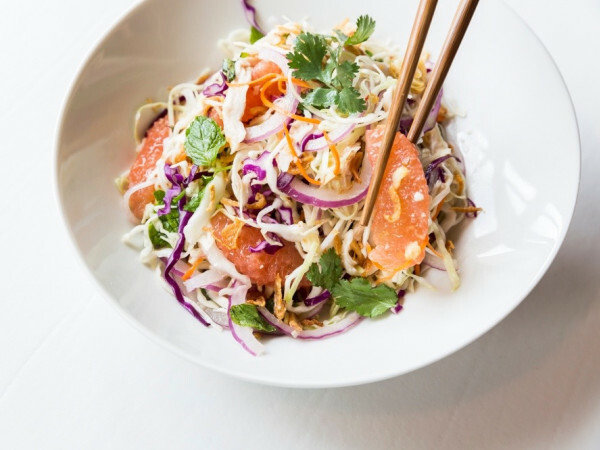 As interesting as it is to see a food writer take the blame for a restaurant’s downfall, New York Times food critic Pete Wells points out that Stanich’s may have already had some pretty fatal flaws before Alexander shined a spotlight on it.